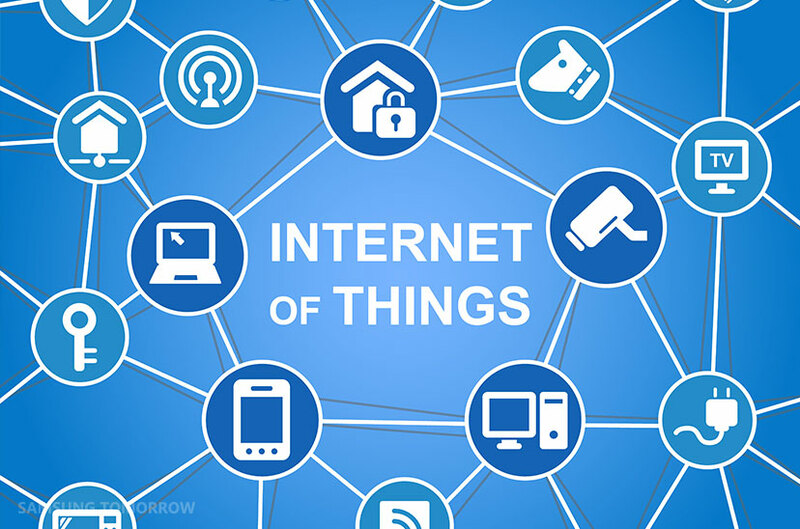 Samsung Electronics recently opened the development of IoT.js, a web-based Internet of Things (IoT) platform that connects lightweight devices. Examples of lightweight devices include micro-controllers or devices with only a few kilobytes of RAM available. The IoT.js project is one of numerous activities Samsung is undertaking to make all devices interoperable in the IoT space by enabling more devices to be interoperable, from complex and sophisticated devices such as home appliances, mobile devices and televisions, to lightweight and small devices such as lamps, thermometers, switches and sensors. Ultimately, the interoperability of all of these devices will allow people to enjoy a smarter, more convenient lifestyle. Additionally, the IoT.js is interoperable with existing technologies, allowing developers to easily and conveniently develop IoT applications using their existing development methods. It is important to note that the focus of this project is not to disclose the final outcome of development, but rather to fully open the platform from the start of the development process. Through opening the platform, Samsung and developers can collaborate, starting from the design stage, throughout the entire development process. For more information how to participate in the development, please visit www.iotjs.net and www.jerryscript.net.